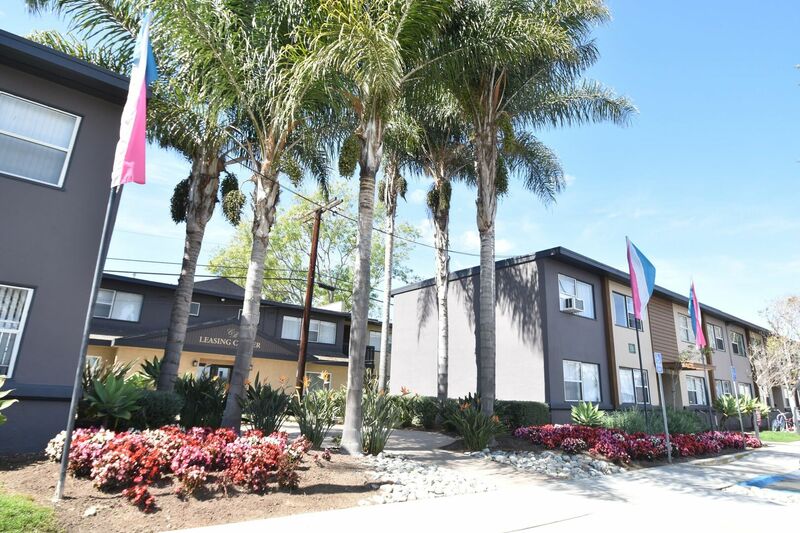 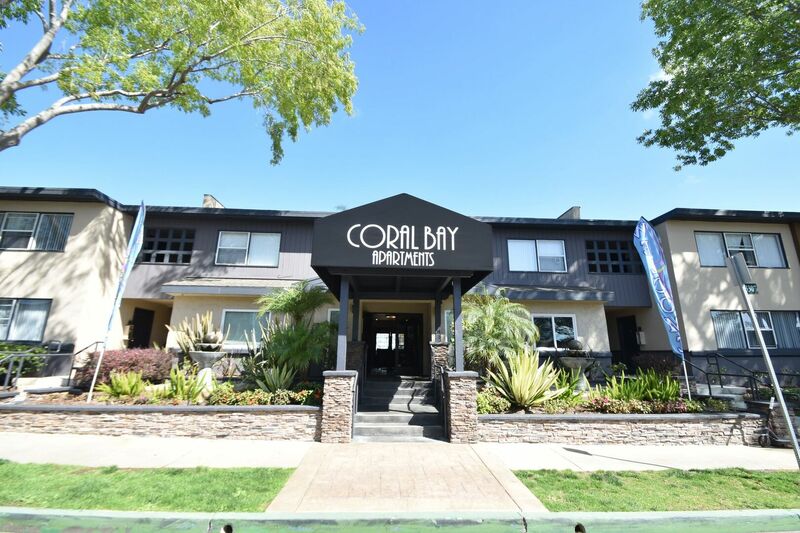 Only blocks from beautiful Mission Bay and nestled along Tecolote Canyon, Coral Bay Apartments offers a dynamic combination of location, lifestyle and value for the active San Diegan. 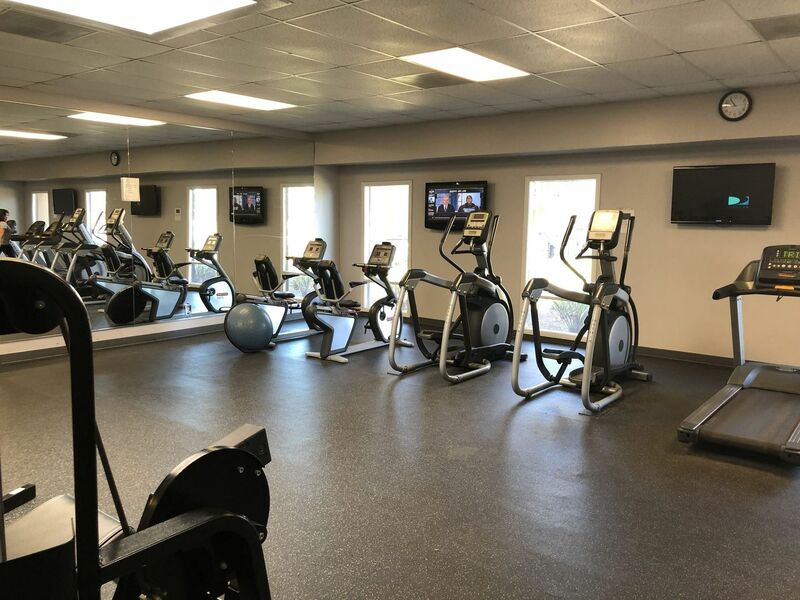 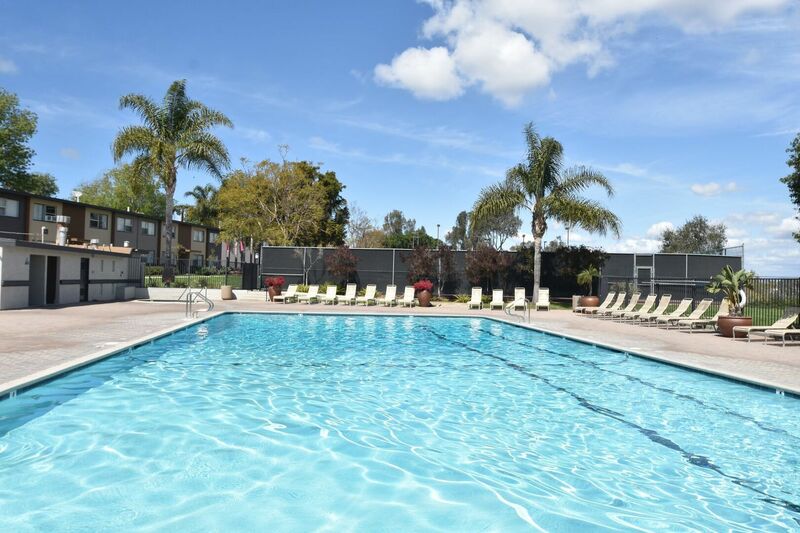 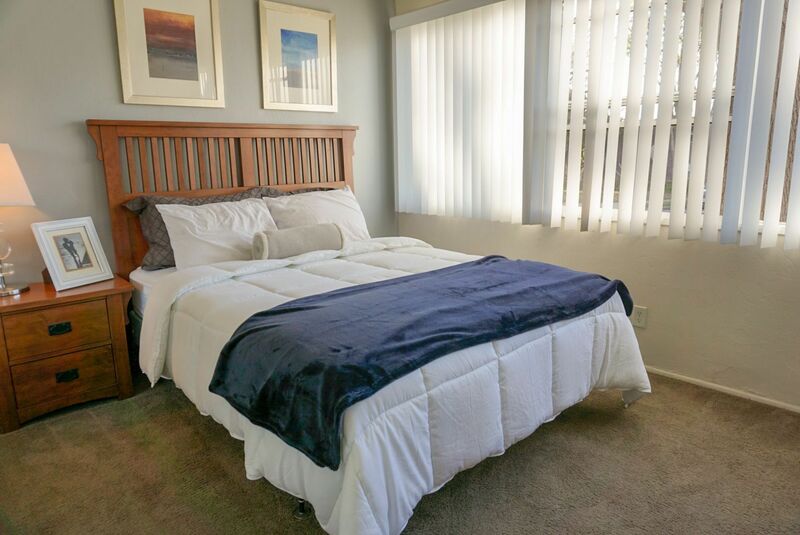 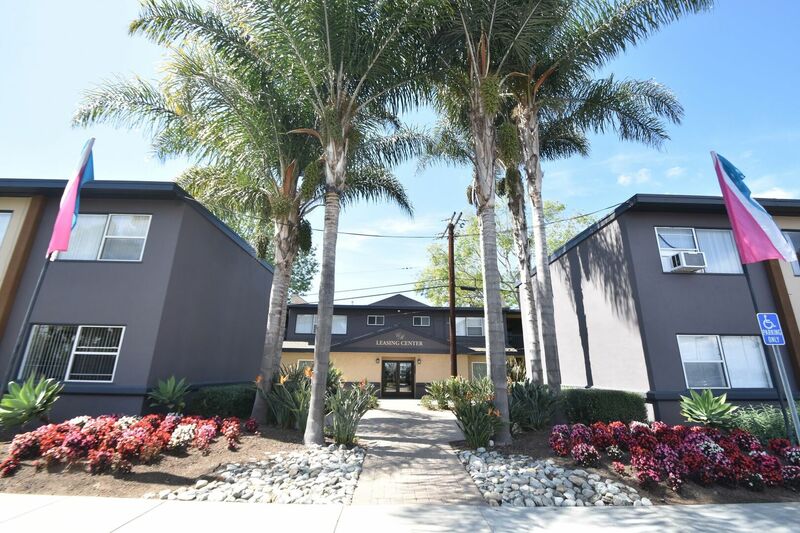 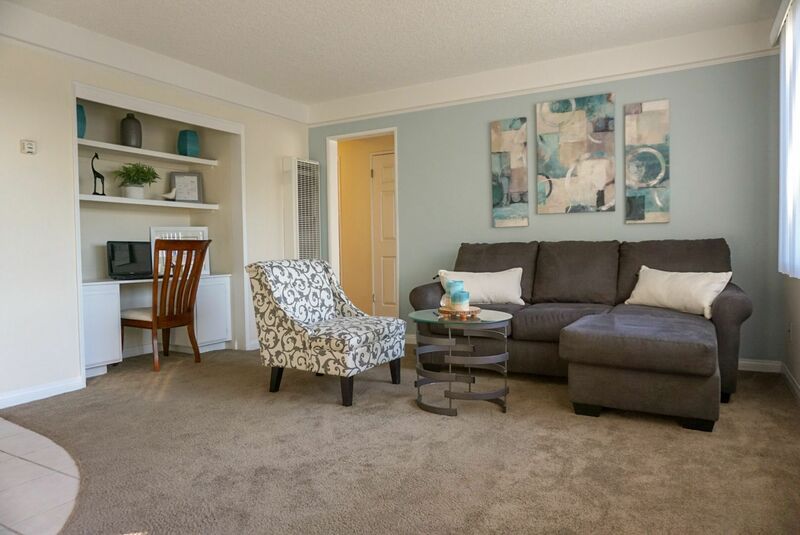 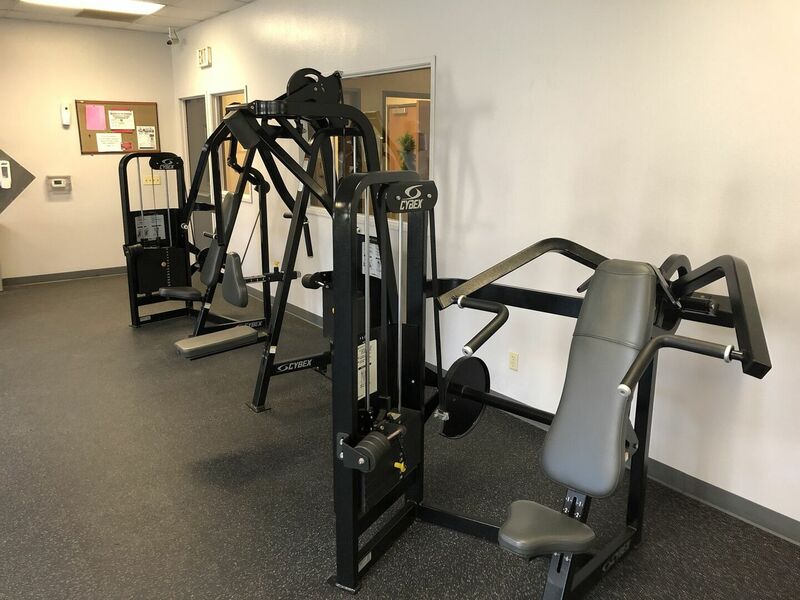 You'll love the convenience provided by these Bay Park, San Diego apartments with easy freeway access to the Interstate 5, nearby shopping, dining and entertainment! 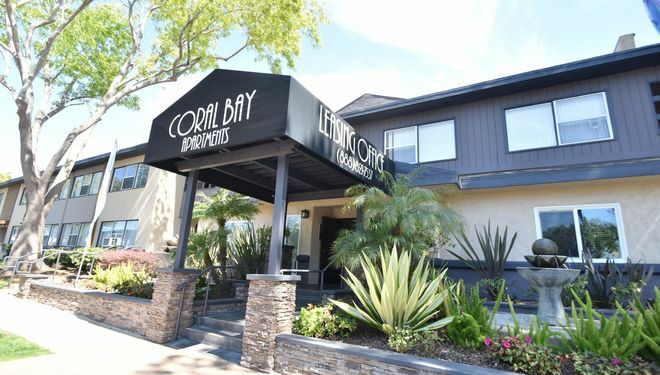 Coral Bay's timeless architecture set in a park-like atmosphere compliments with its desirable coastal setting in Bay Park, San Diego. 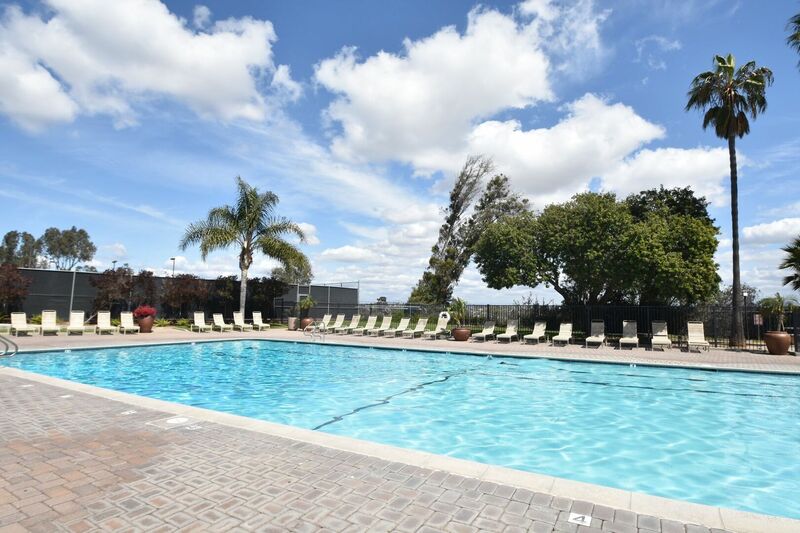 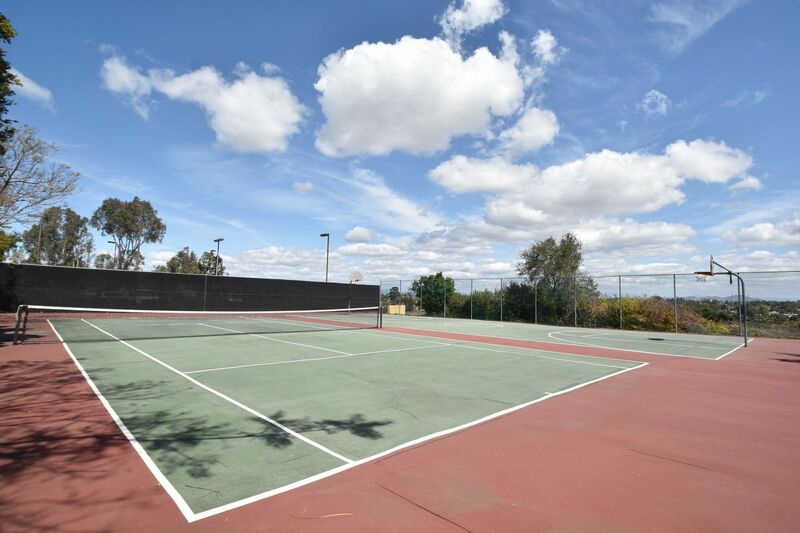 Enjoy San Diego's perfect climate and year-round sunshine with amenities like our sparkling Olympic-size lap pool, Whirlpool spa, tennis courts, picnic-style barbecue areas or the generous sunbathing areas, or take a walk around our pet friendly apartment community with your four-legged best friend. 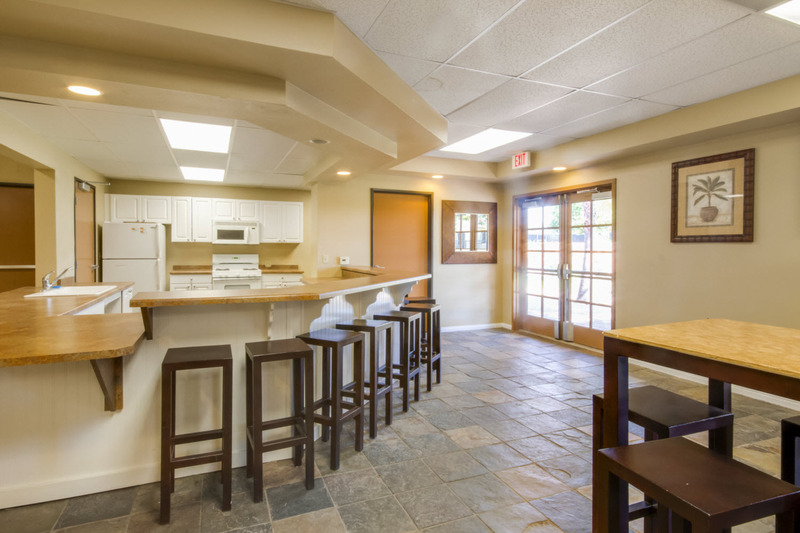 Our floor plans consist of one and two bedroom apartments that offer a little bit of something for everyone. 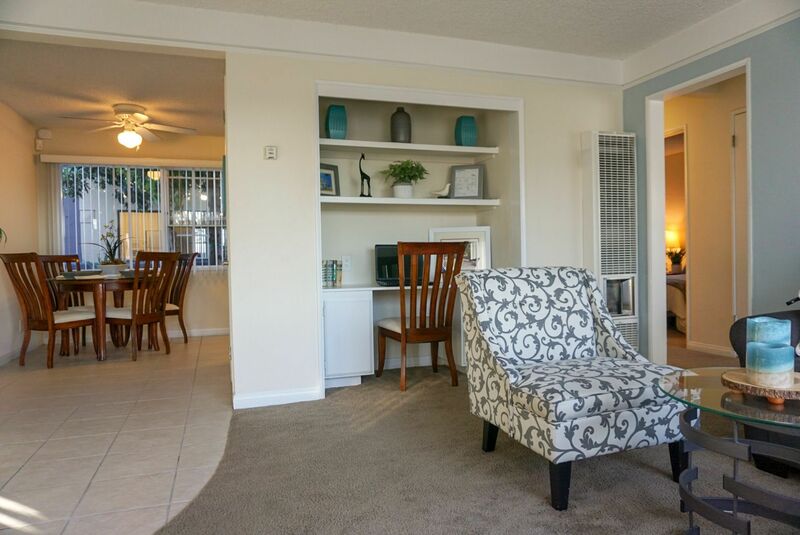 View our photo gallery to see why. 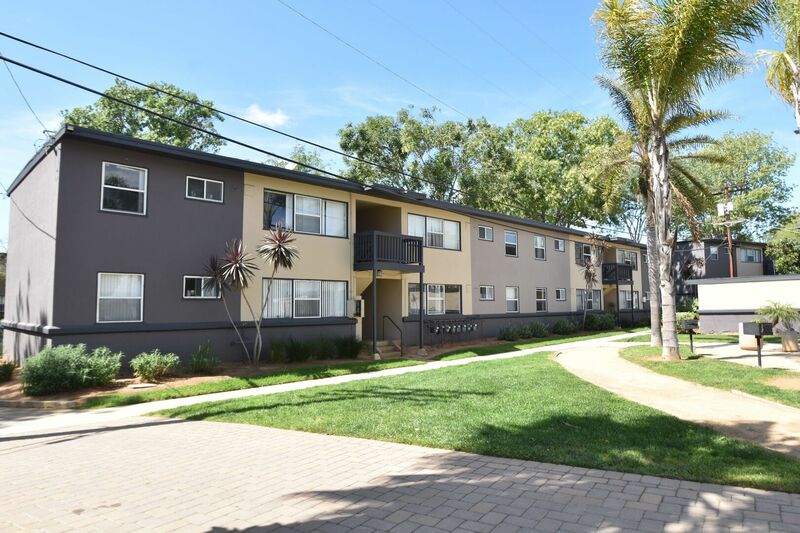 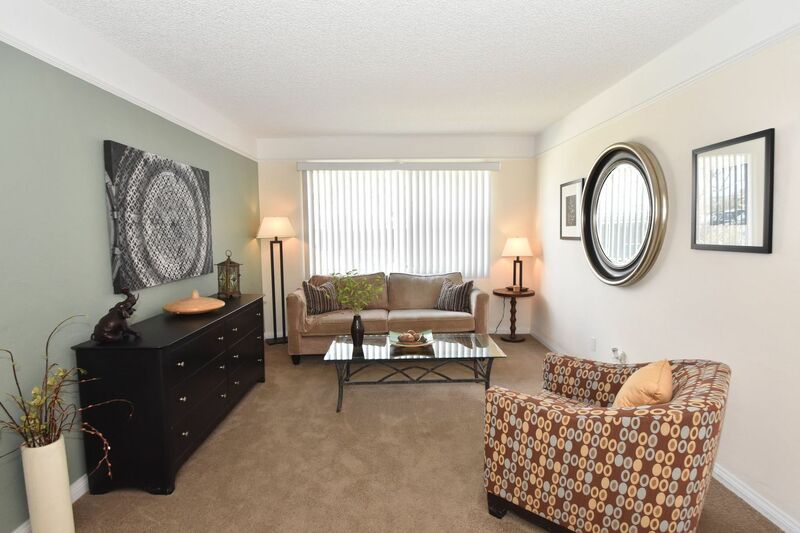 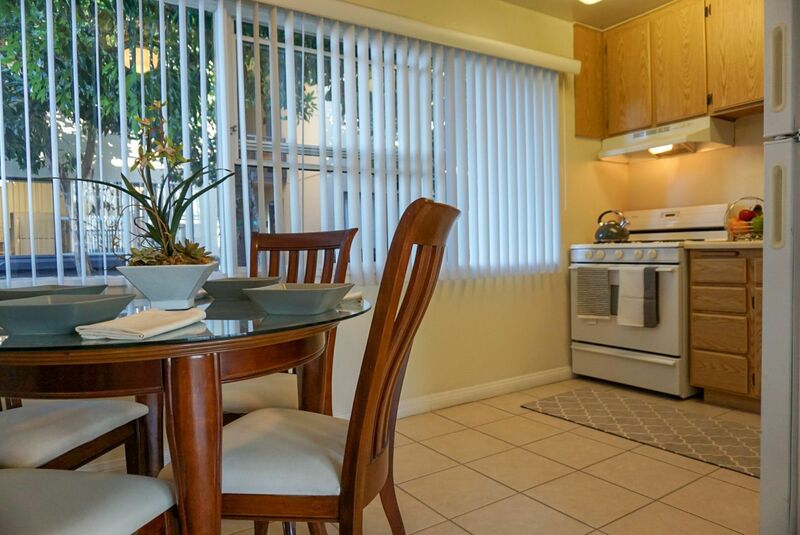 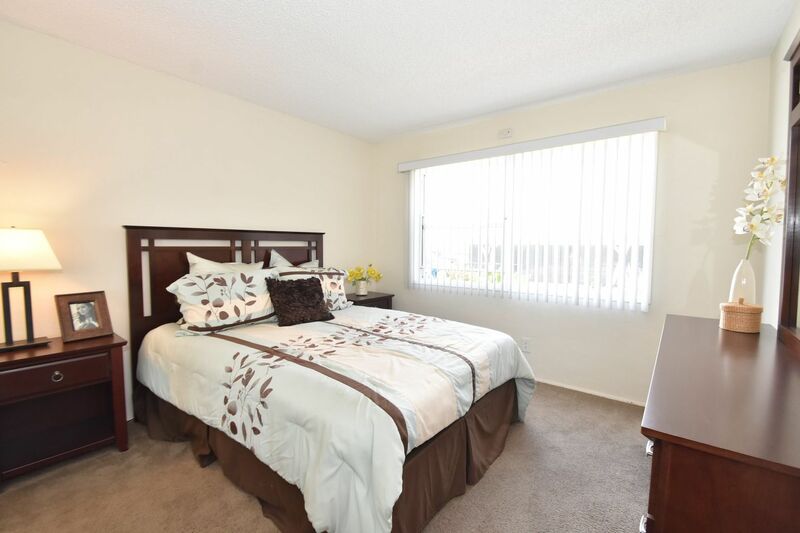 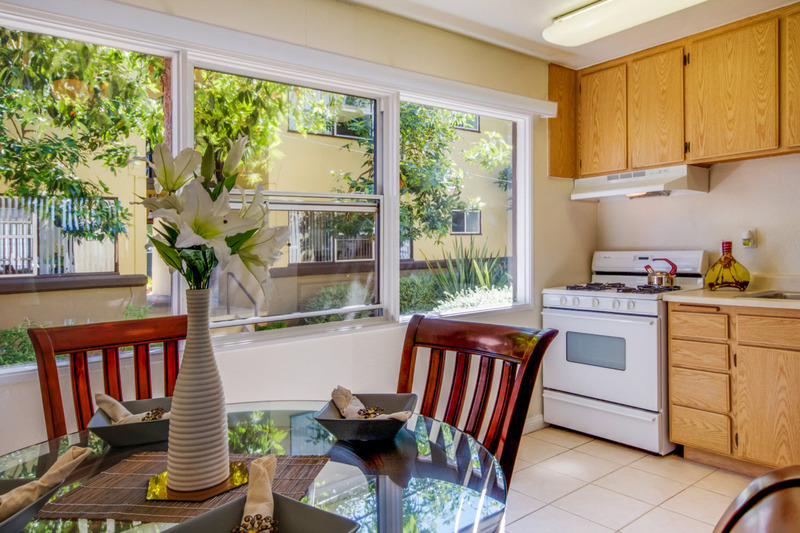 Contact us to schedule a tour of these apartments in Bay Park, San Diego. 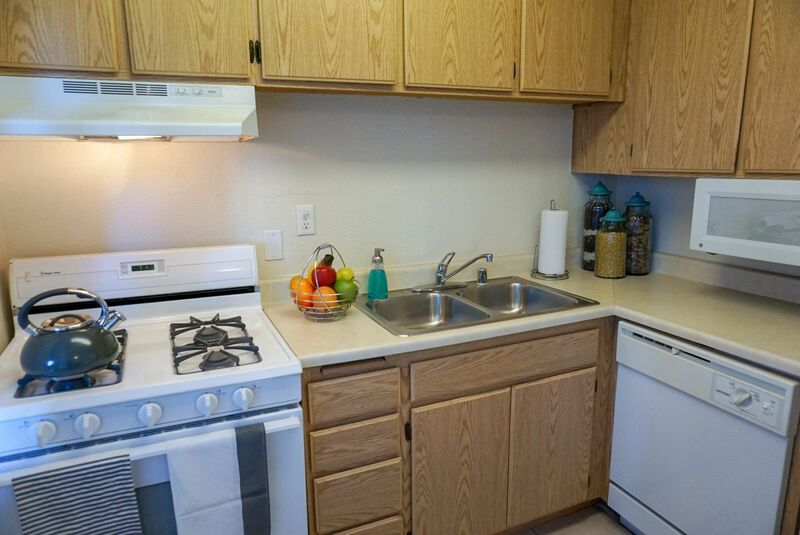 Pet Policy: Cats and dogs welcome, two pets per household. 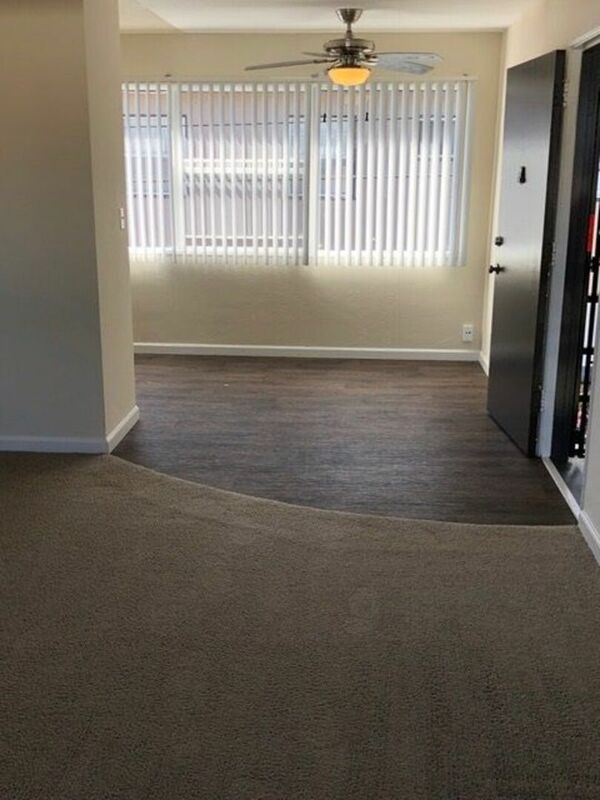 $500 refundable pet deposit per pet. 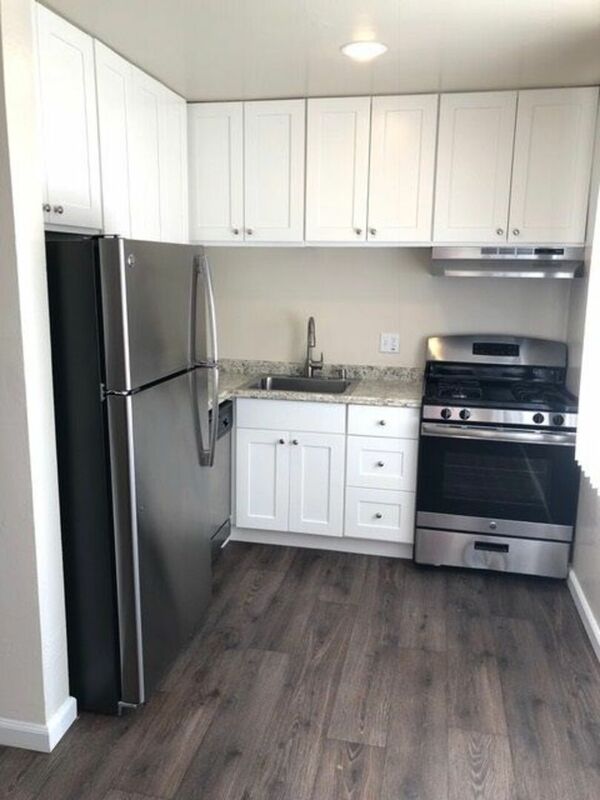 $50 monthly per pet rent. 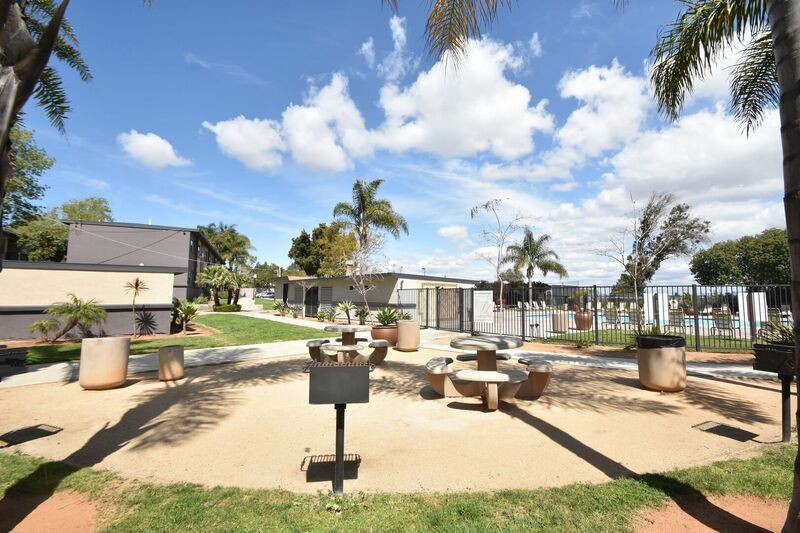 Breed restrictions apply, please contact the Leasing Office for more information.